These free meditation timers make a wonderful addition to the practise of meditation. They'll save you from meditating with one eye on your watch, or from resorting to the use of a alarm clock. 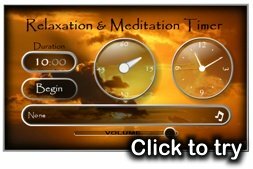 These timers and online meditation clocks also enhance your meditation by providing lovely sounds that encourage a pure, clear mind. We are sure you're going to love them! 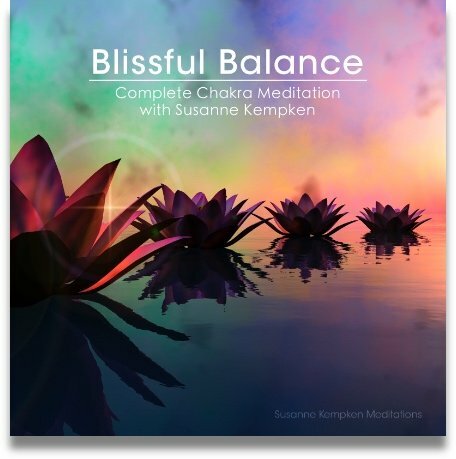 This handy online meditation timer allows you to easily set the duration of your meditation and also gives you the option to play relaxing meditation music. 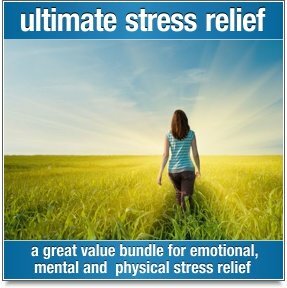 Great for formal meditation, or for whenever you just want to give yourself a measured time-out to relax. These wonderful zen meditation timers are perfect for formal meditation in silence. 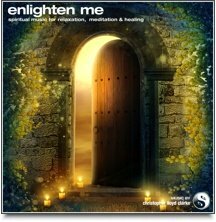 They include recordings of pure bells and tibetan singing bowls and can be downloaded for free or played directly from your computer. Whether you want to meditate for 5 minutes or 60 minutes, you're sure to find timers here that will suit your needs.